The School has centers around the world where special seminars and mystery-school teachings are held. The MMS is not a new-age phenomenon, but is deeply rooted in the ancient arts and sciences of true metaphysics. The mystery school has the lineage and authority to do specific light work. Although most Light Workers are already self-initiated in order to do their work, a physical initiation is necessary as well. The physical initiations in this school are The Adept Initiation, The Healers Initiation, and the Guide Initiation. These initiations help individuals clarify, align with, and achieve their life purpose. The methods and tools The Modern Mystery School teaches in its seminars are ancient and have been kept secret for a long time, only recently coming into awareness. These teachings and initiations work and are about fully empowering each individual. They will help you change your life for the better. The work that the School does is in the spirit of truth, and truth is powerful. MMS works with love and non-judgment for all humans on this planet. Founder Gudni Gudnason opened the Modern Mystery School doors in the United States in 1997, in response to the great need here for this teaching and work. Founder Gudni previously worked in Europe for more than 20 years in the mystery school line of King Salomon. Born in Iceland, Founder Gudni Gudnason serves as an Ipsissimus, Kabbalistic High Priest, a guide member of the Spiritual Hierarchy of Light, a Viking Shaman, a Celtic Medicine Man, a Reiki Master, a Ritual Master in the Lineage of King Solomon the Great, a Martial Arts Master holding a 6th degree black belt, a channel for the Galactic Federation, and more. 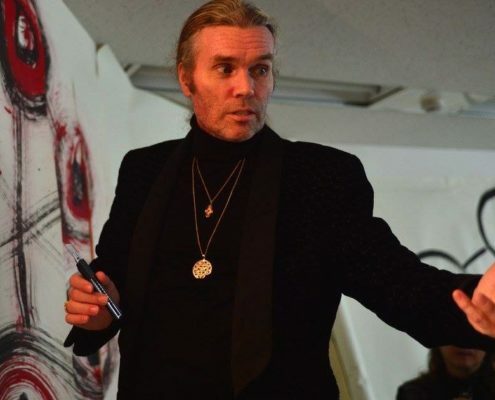 He has been taught magick of the highest order from many secret societies and has traveled worldwide (India, Tibet, Africa, Asia, Europe) for this purpose. He is an initiate from the old value system and has much depth in his teaching, a rare gift in these days of superficiality. Ipsissimus Dave Thor Lanyon joined with Founder Gudni’s team to expand the Modern Mystery School in 2004. He serves by teaching, healing and helping people identify and break through their barriers in life. We are faced with choices in our daily lives and he is always reminding others that in each moment we choose light or darkness. Ipsissimus Dave leads the Worldwide Order of the Warriors of Light and is a world class Martial Artist and Instructor. He has trained, coached and led many for decades. He brings all of his experience to the table to advance the mission of the Modern Mystery School, that of creating world peace. 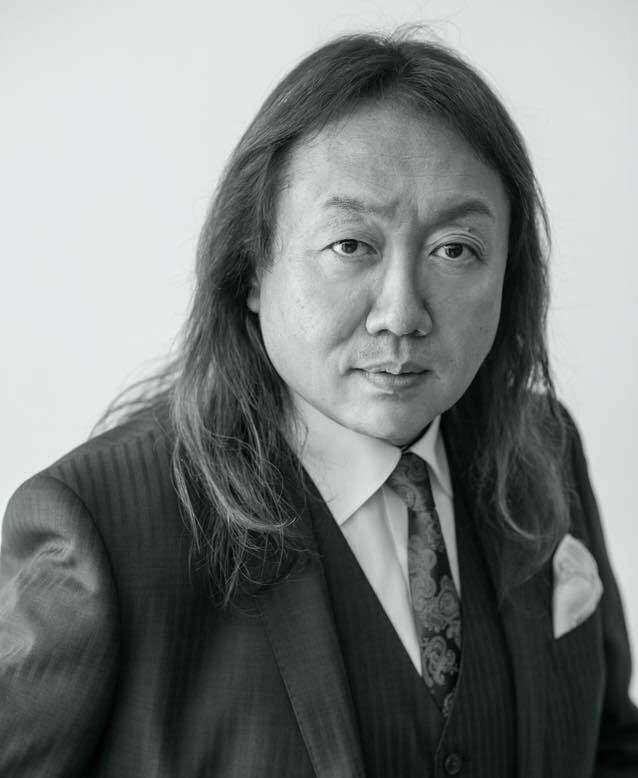 Ipsissimus Hideto Rei Nakagome hails from a Samurai or Japanese Bushi family lineage. 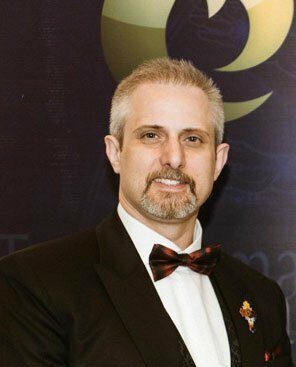 He has worked with Founder Gudni closely since 2000 and fully embraced the mission of the Modern Mystery School, that of world peace. He is known for teaching with humor and having fun in the classes, allowing students to easily access and integrate information. His passion extends to the Ensofic Ray Institute in which he serves as a master healer and head instructor. Ipsissimus Hideto’s gift is to inspire deep healing and empowerment in others through awareness of the good and beauty within. In 2017, when the Third order was initiated, the Council of 12 was also activated. The Council of 12 is a group of 12 women, high-level initiates from all over the world who serve as leadership for the Modern Mystery School. The Council of 12 work directly with the Third Order to execute the directives of the Hierarchy of Light for service to humanity on earth. The purpose of the Council of 12 is to metaphorically birth and nurture the creation that comes through the Third Order. This manifests as the implementation of the various levels of operation required for the running of the Modern Mystery School. The installation in 2017 allowed for the Goddess power and connection with the Shekinah to be anchored through the structures of the Third Order and the Council of 12 in the King Salomon lineage. The women who occupy the seats of the Council of 12 rotate through their roles as needed, so you will see some of these women shift and change year to year. Washington state greater Puget Sound area has an active MMS community offering something for everyone. There are a wide variety of weekly and monthly classes, including the Max Meditation System™. The Universal Kabbalah 10-month ascension class is held in Seattle every 10 months; and the Galactic Activation is offered annually. As well there are several monthly opportunities to meet and celebrate in a community, whether it is for Egyptian Ceremonies, Wiccan Celebrations, or Peace Meditations.